XP cotton machine is available also in the exclusive gauge 42gg. 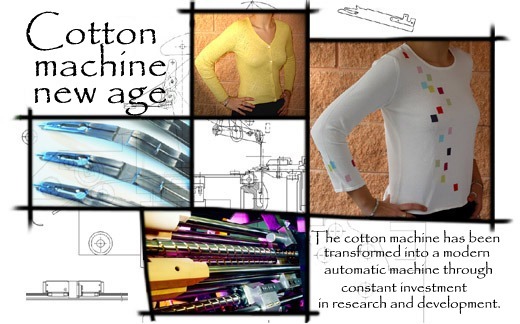 Xp, the first full fashioned knitting machine designed and manufactured entirely by Tecnotessile. ?Copyright 2019 Tecnotessile Srl - All rights reserved.